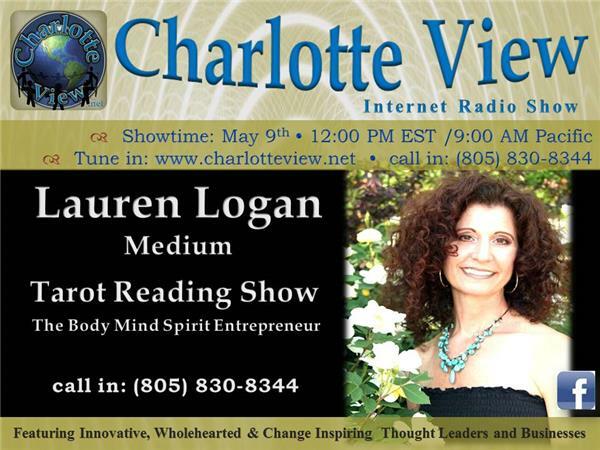 Charlotte View welcomes back Lauren Logan Medium with the episode: "Tarot Reading Show". Lauren obtains messages from the spirit world in different ways. 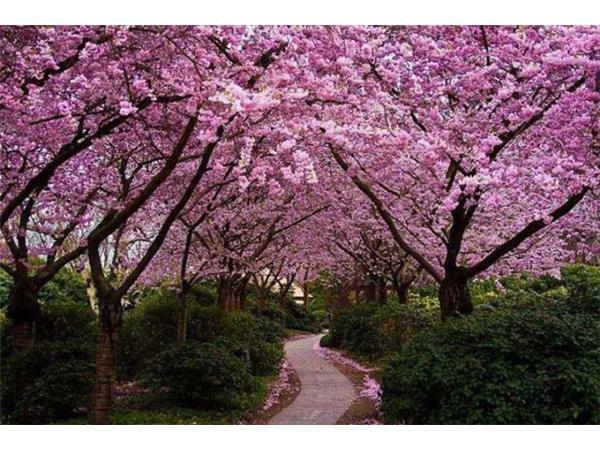 She receives intuitive information, in which images and words appear as mental impressions that are then relayed along to the living. In other cases, Lauren may hear actual auditory messages or see actual images of these messages. 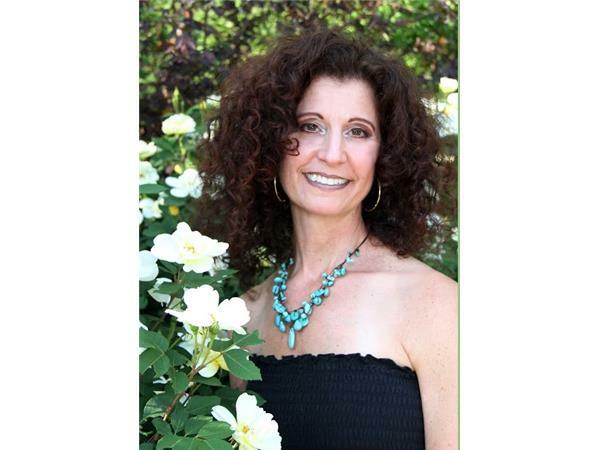 If you are confused about how you feel or unsure of what decisions or choices you should make, it can really help to receive some guidance - what better way than calling the Tarot Reading Show!